For all the ridiculousness this car exudes, you have to admit, this LP640 has brass balls. Or is that what you have to have to drive this thing on public roads? 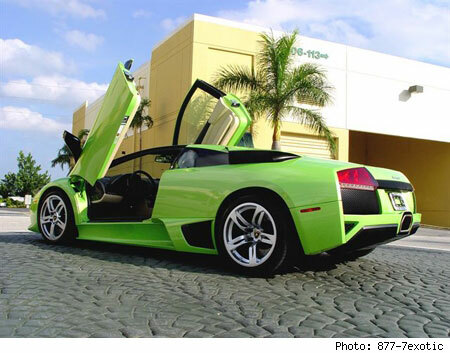 Either way, bids are currently at $180,000 and the reserve isn’t yet met, so if you’re kicking around some extra cabbage, this Lambo, in it’s electric cabbage hue, could be yours.